Alan Mulally and Mark Fields – the top two executives at Ford -- get much of the credit for bringing the Blue Oval back from the brink during dire economic times. But the man whose contribution shouldn’t be overlooked because he sets the tone with the buying public through television, print and social media is Jim Farley. The once Toyota and Lexus Golden Boy, now in his 6th year with Ford, continues to break the automotive marketing mold by pushing the envelope. 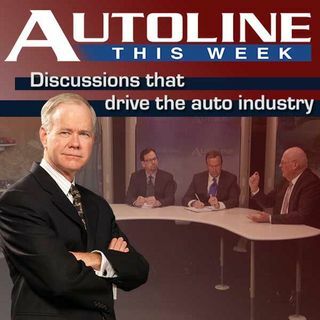 Joining John McElroy to discuss ... See More Ford marketing with Jim Farley are Karl Henkel from The Detroit News and Keith Naughton of Bloomberg News.